Being a Spotify premium subscriber and user, I make sure to explore all new and good musicians out there from my preferred genres: indie, alternative, electropop, hipster, and all those feel-good songs. I also make sure to create my own playlists, so that I won't have to manually put every song I like on my iPod. Through Spotify premium, I came across this track I fell in love immediately upon hearing. Thought it's one of Taylor Swift's songs from her new album The 1989, but when I listened well, it sounded like Ellie Goulding. Odd. 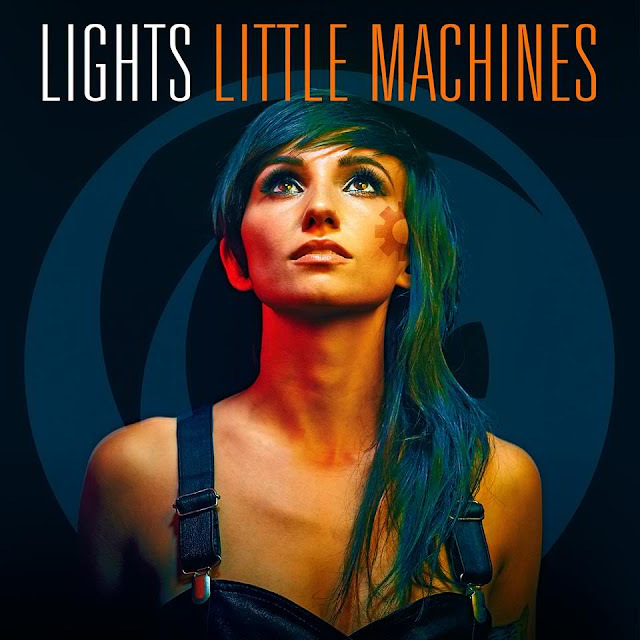 So when I checked the artist, I noticed that it's a new name--one I've never heard or saw before--"LIGHTS". What a unique "name" to use: "LIGHTS". I actually thought that it was the title of a song, but then again, I heard two songs with the same title, so I bet it isn't the title; it's the artist's name. LIGHTS' real name is Valerie Anne Poxleitner and she's from Ontario, Canada. I thought she was British too, because she's got a little bit of accent going on her songs, plus she also sounds a bit like Ellie Goulding. Nope--it's more like Taylor Swift's voice in Ellie Goulding's music. 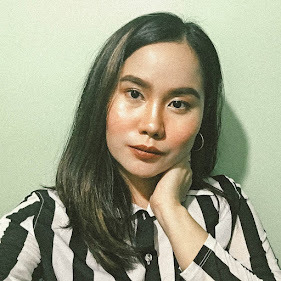 Nevertheless, this girl's up to something new with her unique music: catchy tunes and beats. Love it, love her.